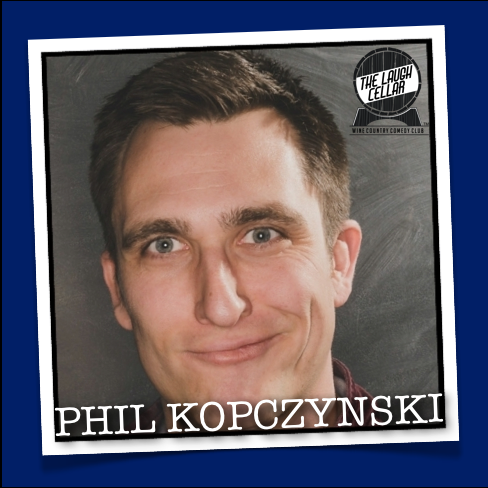 at Charles Krug in St. Helena on April 26 for the Comedy Show featuring Phillip Kopczynski! Ticket includes your first glass of wine, small dishes, and a special meet and greet after the show. Meet-Up with friends, meet new friends, relax, unwind and have a great time! Non-members are welcome at the meet-up events. A special thanks to our venue sponsor Charles Krug Winery!